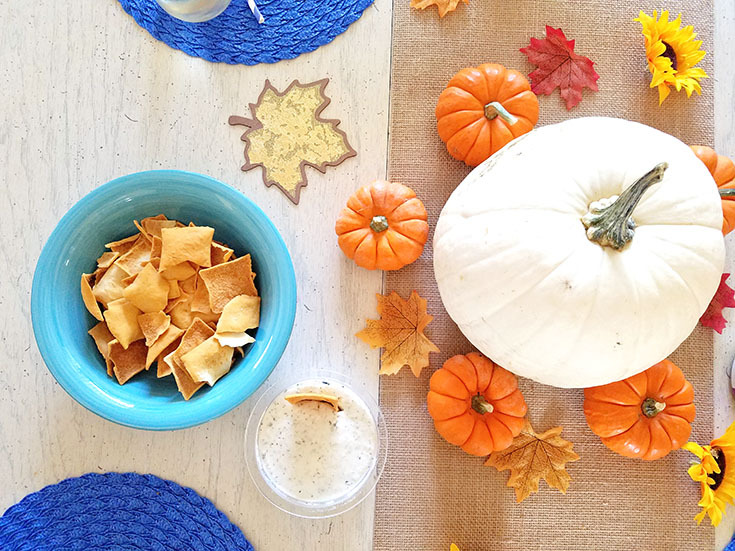 We Just Knew: Five Fun & Festive Tips For Entertaining This Fall! 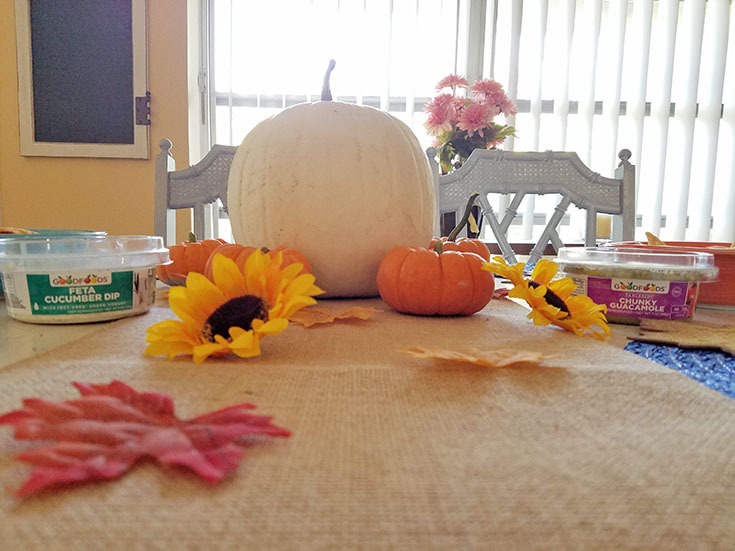 Five Fun & Festive Tips For Entertaining This Fall! With November quickly approaching and a handful of holidays on the horizon, it's likely that you'll be doing a little entertaining sometime soon. 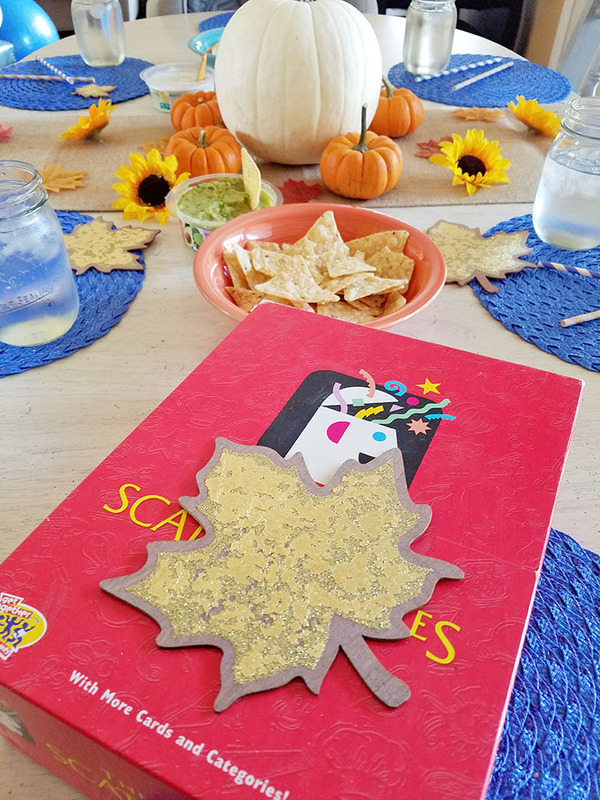 We've been thinking ahead and trying to decide how we are going to set up the house for some fun fall festivities with friends and today we want to share FIVE tips to help you feel like the hostess with the most(est) this fall. 1. 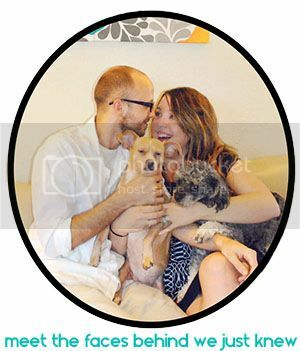 Decorate festively! It's easy to get into the holiday spirit, whichever upcoming holiday that may be, with festive decor around. This time of year we decorate with pumpkins and fall tones, it makes the transition from Halloween to Thanksgiving decor a lot less of a hassle. We just add a few more items into the mix and the house is all set, until it's time to decorate for Christmas! 2. Keep things simple & serve GOODFOODS! - Its super easy to serve up delicious finger foods with GOODFOODS Tableside Guac and Feta Cucumber dip! We were browsing Publix this week and saw this deliciousnes on the shelf and had to snag some for game day! 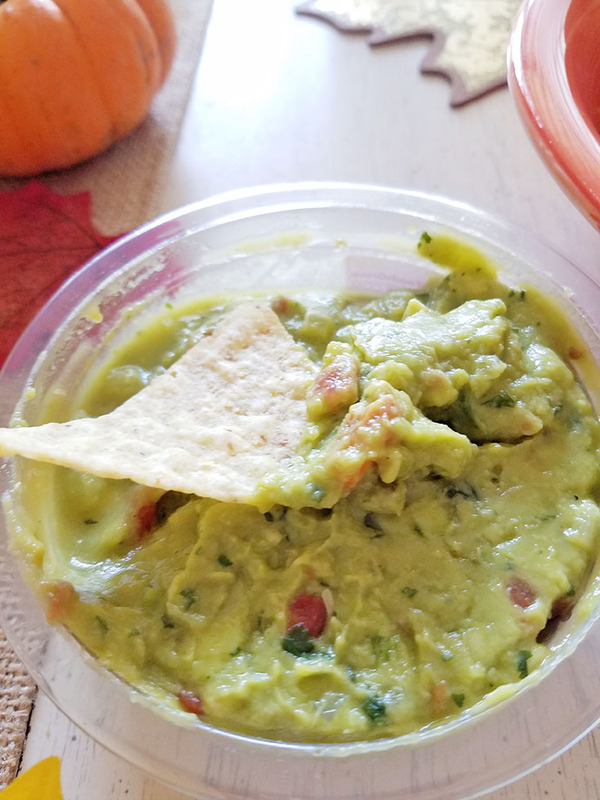 Served with tortilla chips and pita chips, these dips are refreshing and taste homemade in all the right ways! Now we don't have to miss a second of our get together, just open a few packages and appetizers are served! Ta-da! And if you're feeling inspired, you could always mix GOODFOODS dips into your favorite recipes! From taco salads to sandwiches, I have a feeling this tasty goodness will end up on several dishes in our home. 3. Have a "game plan"! - Whether that means you're having friends over to watch the game on Sunday or you play a board game or two, have a plan regarding what you and your guests are going to do! 4. Set the mood with music! - While watching the game may be a necessity for the men at the get together, that doesn't mean you have to listen to the football jargon too. 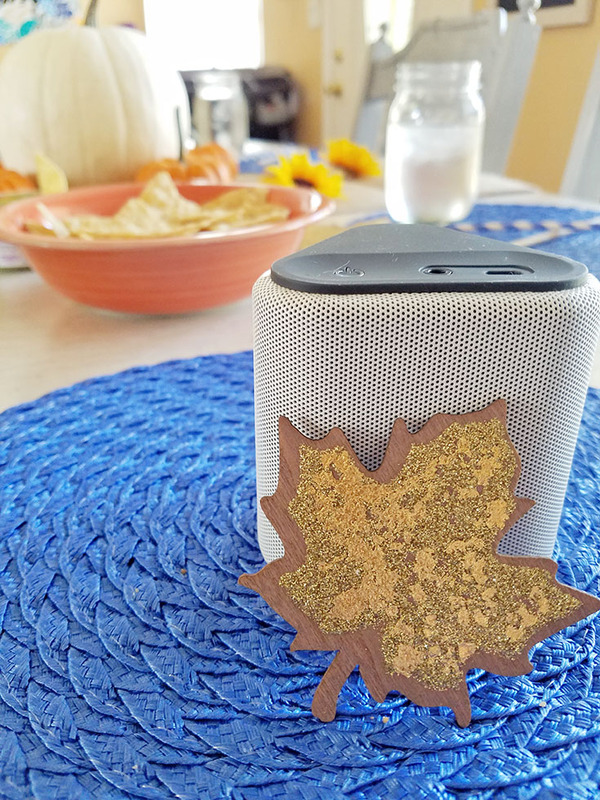 Grab a small speaker and turn on some tunes that get you in the fall mood - we personally recommended using a music app on your phone to find the perfect mix! 5. Keep calm and party on! 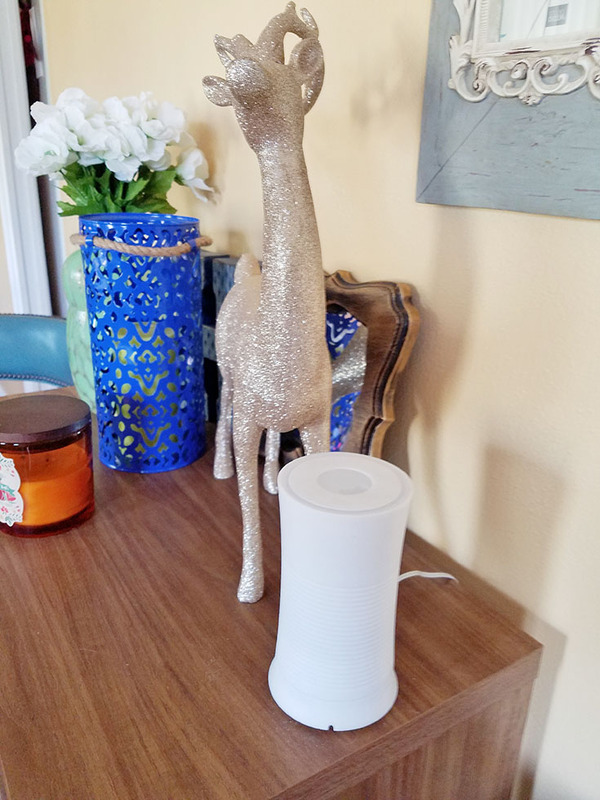 - Keep things calm while entertaining with some soothing essential oils and a diffuser. Choose a calming scent, add a few drops, and set the vibe for the perfect party! Well, that's how we keep things festive during fall... but we'd love to hear how you indulge this time of year! 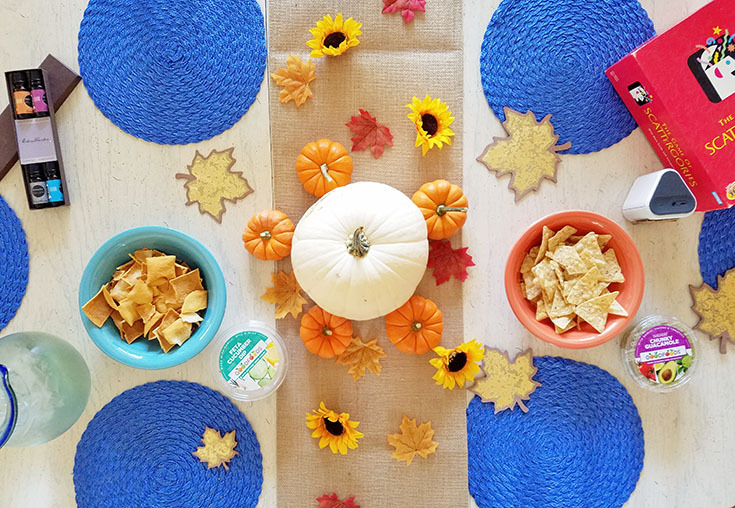 Leave a comment (or tweet @wejustknew) telling us all about your favorite foods, fun, and traditions to follow during fall below!